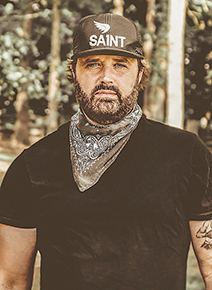 Tickets were on sale as of Monday, Jan. 28, for the Boone County Fair country music concert featuring Randy Houser, with Jackson Michelson as opening act. The concert will open the fair on Saturday night, July 6, in front of the grandstand. 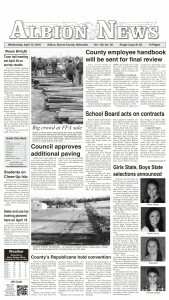 A limited number of pit tickets are available, along with grandstand tickets, at http://www.boonecountyfairne.org. Several Boone County Ag Society members also have tickets available for sale.